Nokia 106 2018 - Reminder Of The Beginning! 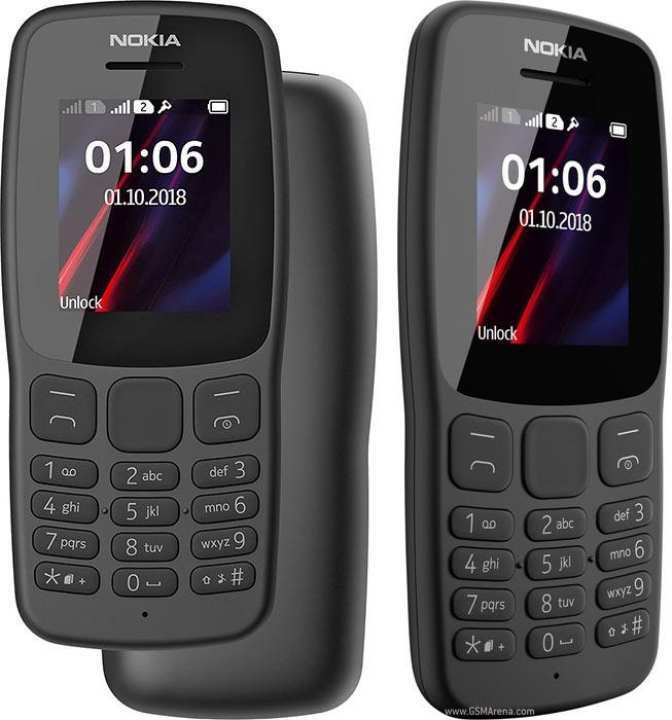 Nokia is continuing production of 106 2018 which is a feature phone and now when the Korean giant Samsung is introducing folding phone this brand is still improving the quality of Nokia 106 2018 and the feature phone to keep them running in the market. This brand is still making features phones because in the developing countries these phones are still running. Nokia's 106 2018 is an entry level phone form its class which is launching without support of GPRS and EDGE which mean that you can use this phone for only making calls and messages. Nokia 2018 is 111.2 mm long and 49.5 mm wide and if we talk about the width of slimness of the phone then it is 14.4 mm thick which is handsome measurement for Nokia 106 2018's body. Weight of the phone is 70.2 grams which is not too heavy to carry in your hands and it can easily fit inside your pockets. Dual SIM slots are provided inside 106 2018 by Nokia and both SIM card used in this can support nano SIM cards only. Display of this phone is 1.8 inches and it is made up of TFT display and if we talk about the 106 2018's colors then 65K colors are used to bring colors in your phone and now you can view thing with better colors. Resolution of the display is 120 x 160 and pixel density of Nokia 106's 2018 is 111 pixels per inch. This phone is powered with Mediatek MT6261D chipset that uses its magic to run all your tasks perfectly. 4 MB of RAM is used in Nokia 106 2018 while for the storage only 4MB internal storage is available. I urgently needed a 2nd phone and thus I ordered on friday evening and got it on saturday afternoon.very quick delivery and original product too. Is Location Shown on main screen in this Mobile?As shown in Nokia 3310. 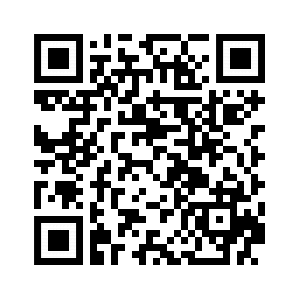 Any mobile with call recording.